Bourbon Tasting. Champagne Cocktails. Summer Time. Need we say more? Mark your calendars, this BIG Night Out is one you won't want to miss! Introducing our newest fundraiser: Bourbon & Bubbles! 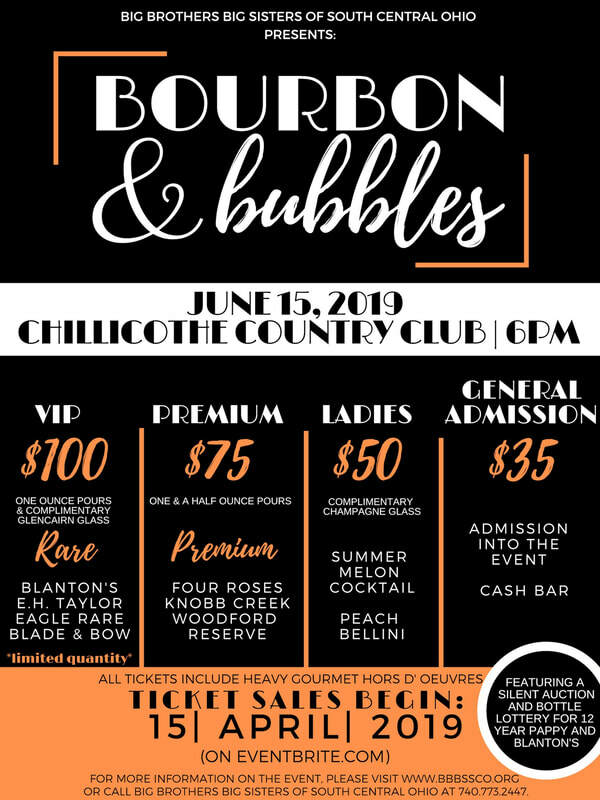 In addition to our multiple tasting ticket options, the event will also feature a Silent Auction, a Split the Barrel Contest as well as a Bottle Lottery for a bottle of Pappy Van Winkle 12 Year Special Reserve, and one for a Bottle of Blanton's. 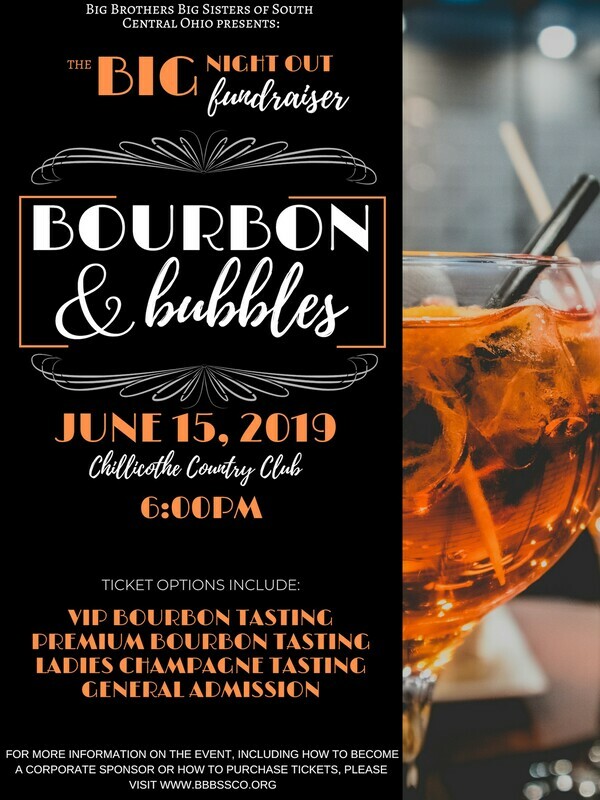 If you or your organization is interested in being a sponsor for the event, please check out our sponsorship opportunities by clicking on the Events tab and selecting "Bourbon & Bubbles Sponsorships." Tickets for this event will officially go ON SALE April 15, 2019 at 8:30AM.